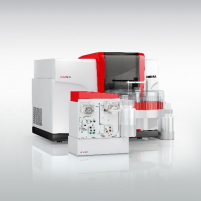 The contrAA® AAS series are the first and only commercially available instruments for High Resolution-Continuum Source Atomic Absorption Spectroscopy. 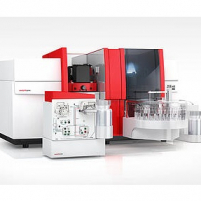 It features xenon arc lamp, high resolution optical system, and CCD for accurate and powerful analysis. The novAA ® series are a new generation of AAS for the effective use of D2 background correction. The series covered by flame and graphite furnace techniques for all the complete range of fully automatic single- and sequential multi-element analysis. 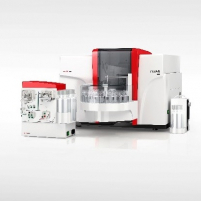 The ZEEnit P series uses D2 and Zeeman background correction techniques in a compact spectrometer for flame and graphite modes.Expansion of the linear working range by means of the 3-field technique, and a dynamic mode for automatic adaptation to varied element contents – the ZEEnit opens up unparalleled capabilities in Zeeman graphite furnace AAS.